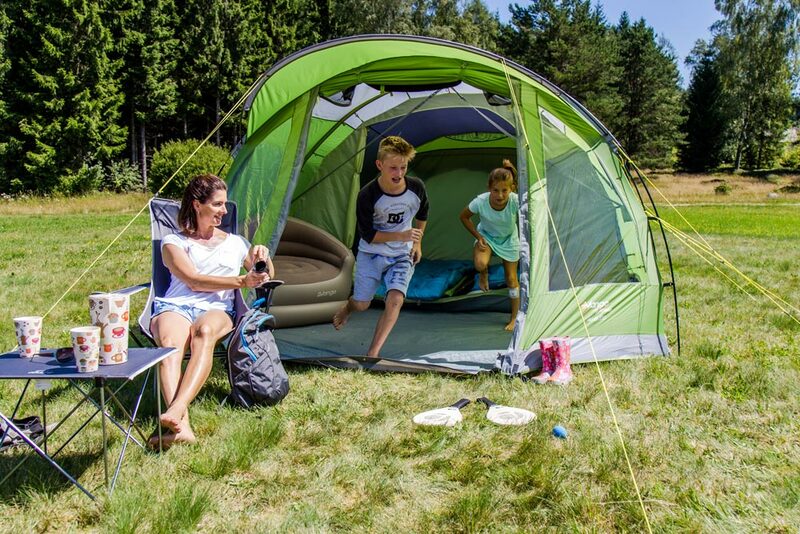 If you are looking to fully embrace the great outdoors and embark on your first camping trip, then look no further than our all new Vango Experience Collection. 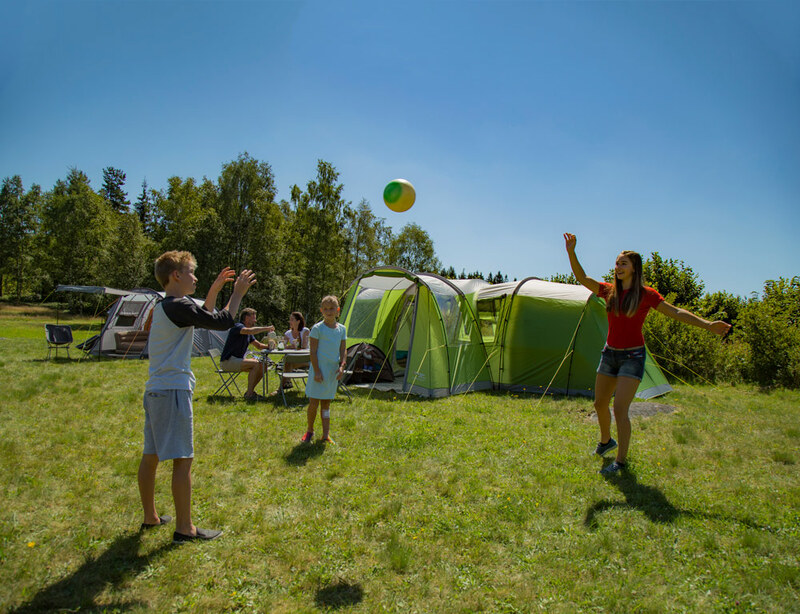 Our range of well designed, practical, cost effective Experience tents have a host of great features to make your first night under the stars a comfortable one! The Hogan up is an event shelter with generous stand-up height and a wide construction, making it bright and airy and perfect for socialising on the campsite or in your back garden. 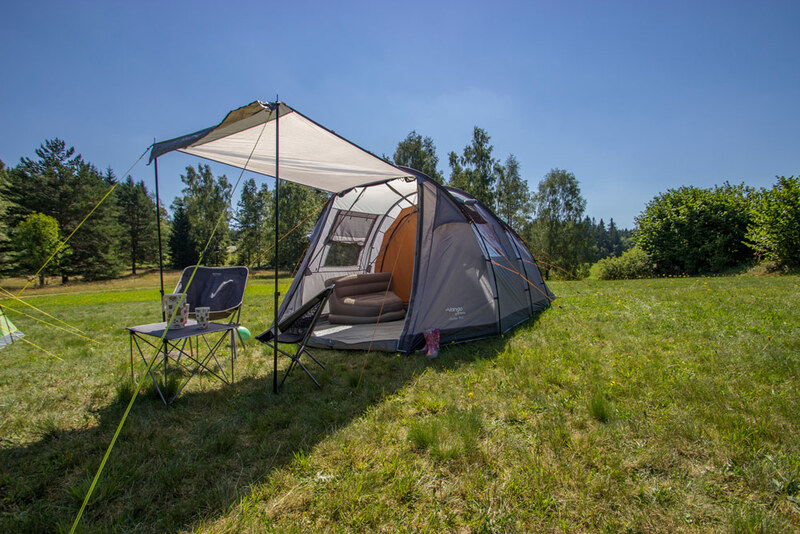 With all 4 doors, each with a built-in mesh panel to keep the bugs at bay, and a linked-in groundsheet included you are ready for any conditions the weather may bring. The Hogan hub offers complete flexibility, allowing you to have the doors fully open, partly open or fully closed – the choice is yours! Find out more about the Hogan Hub. The Vango build quality and features are evident throughout the Ascott, including our fully sewn-in groundsheet, flexible door step and main door canopy that prevents rain form falling into the spacious living room. The Ascott is a great value option for those new to camping who want a tent they can trust and rely on. Find out more about the Ascott. The Winslow has a spacious living area with a large front entry providing easy movement around the tent. You can also turn the front door of the Winslow into a Sun Canopy with the addition of King Poles. Available in 400, 500 and 600. Find out more about the Winslow. The Ashton is a 4-pole tunnel tent with a pre-attached front extension, creating the perfect balance between indoor and outdoor sheltered living space. This easy to pitch tent. Has large Diamond Clear windows in the porch area ensure a light, airy atmosphere for enjoying the outdoors. Find out more about the Ashton. The Longleat has been designed using a mirrored layout meaning there is bedrooms at either end of the tent. This gives the perfect balance between living and sleeping space allowing campers to gain more privacy. This tent is perfect for camping with friend or with older kids who want their own space. Find out more about the Longleat 800XL. There truly is something to suit every new camper or adventure enthusiast in our Experience collection. 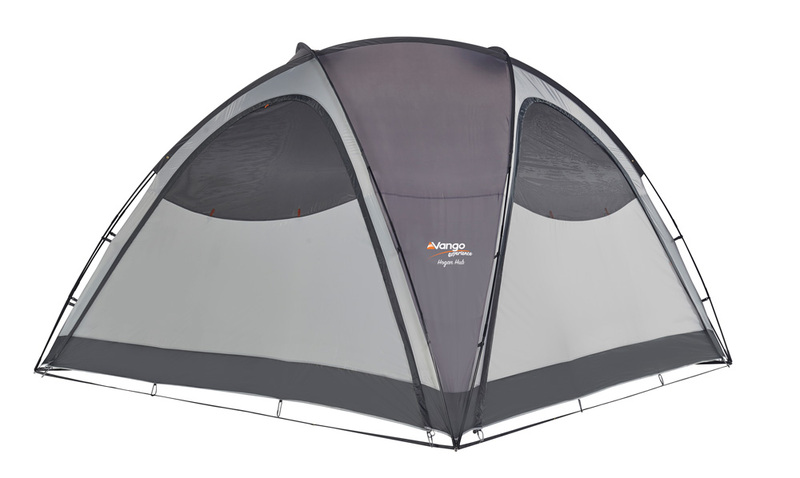 This range is a fantastic way to experience Vango and the great outdoors, together.